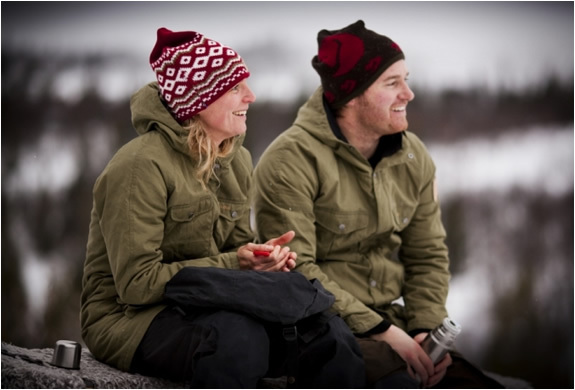 Fjallraven is a Swedish brand, they produce long lasting products for the outdoors. 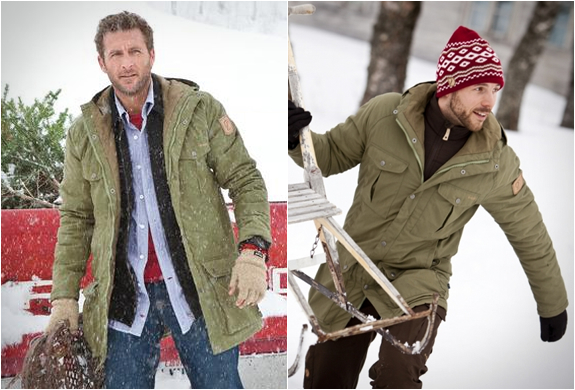 Their latest collection includes the Greenland Parka, a classic, timeless design. 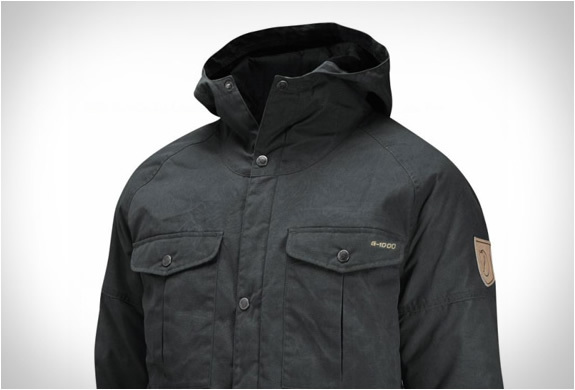 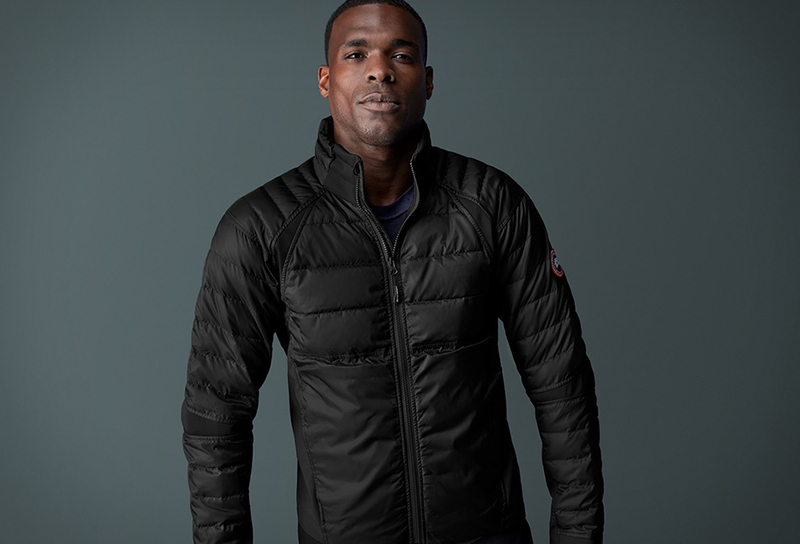 Made with durable G-1000, the hooded coat is windproof and water repellent, perfect for everyday use. 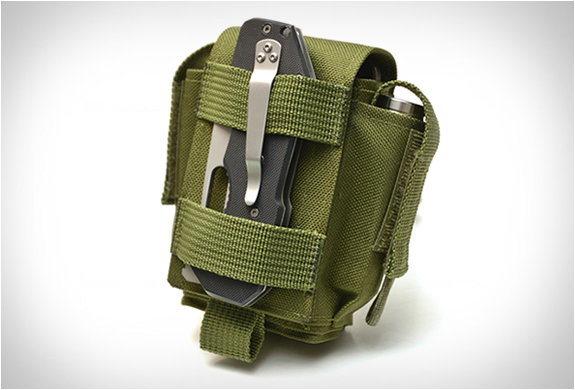 It also features two chest pockets, two side pockets, two top-loaded pockets at the hem, and two pockets on the inside to keep all your gadgets safe. 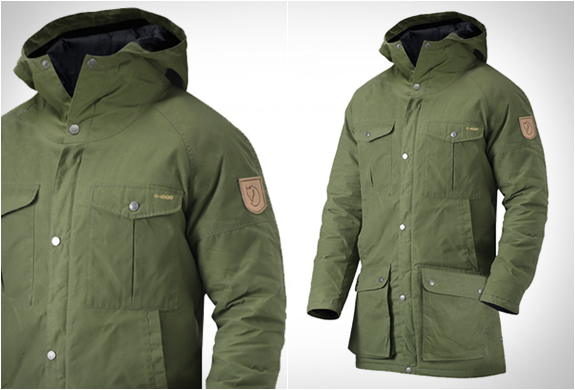 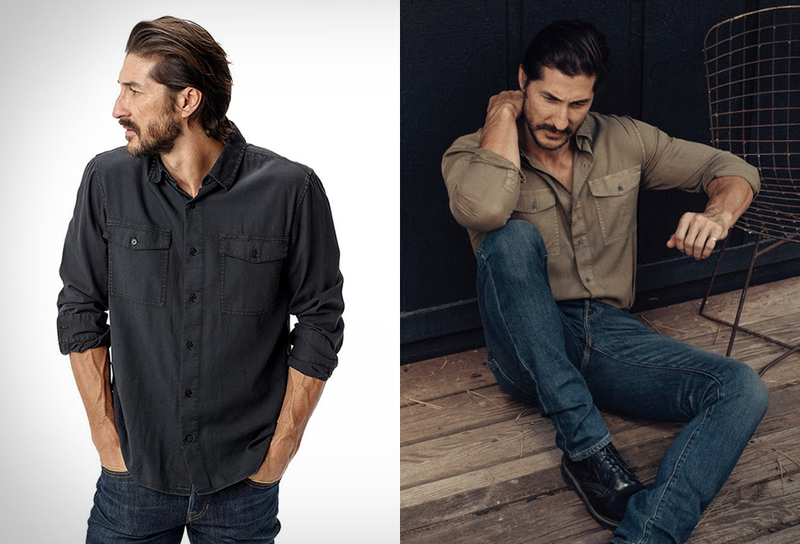 It is available in Black, Green, Dark Olive, Uncle Blue and Dark Navy.